We invite you to experience exceptional Northern Michigan Wines and share in the delightful atmosphere and scenery the "Tip of the Mitt" wine region has to offer. Visit the Petoskey Wine Region! The exposed bluffs and river gorges along the Lake Michigan Shoreline pair with warm breezes from Little Traverse Bay, creating a microclimate where grapes flourish. Visit the trail, sample International award-winning Michigan wines, and create your own memories as you tour the Petoskey Wine Region! I didn’t even know there were wineries in Petoskey! Was able to easily navigate my way to 4 wineries and tasted some AWESOME wines. 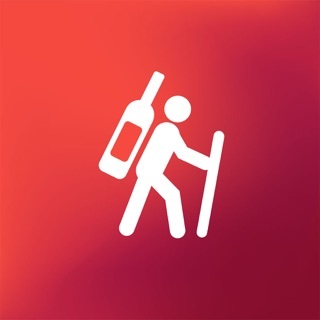 Really cool new wine area app made my trip so much easier!